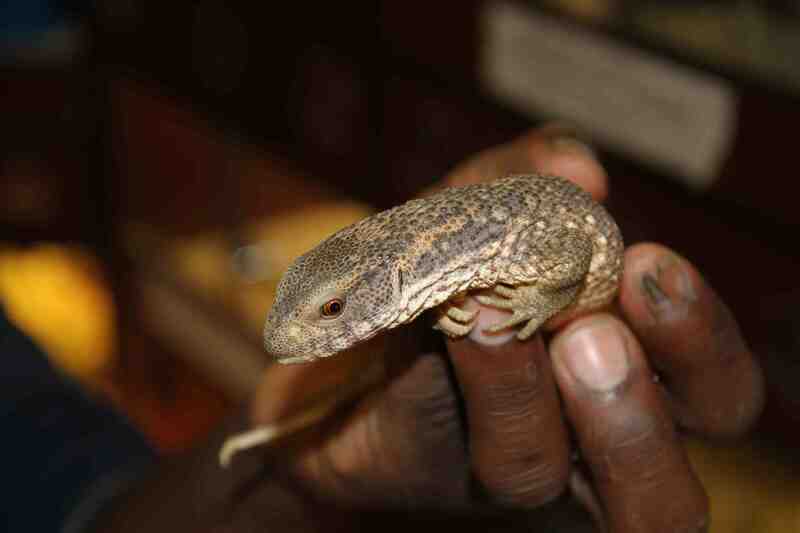 Savannah or Bosc’s monitors are the most commonly encountered monitors in the pet trade. If properly cared for and housed correctly they can make a good pet. 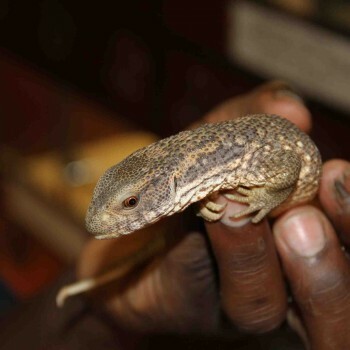 Bosc Monitors are generally a dull greyish colour with lighter oval dotted over their bodies, these can vary between burnt orange and olive green. 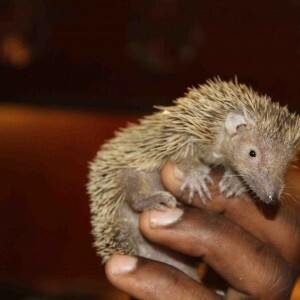 Their heads are fairly blunt at the snout and wide at the ears. The underside is usually white with greyish dots/lines in an irregular pattern. 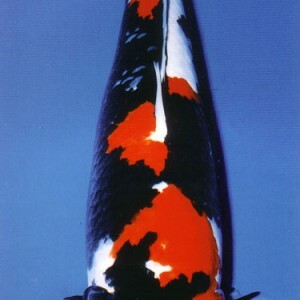 Its tongue is long and forked at the end, and is pink up until about halfway, then is blue down to the tip. They frequently flick out their tongue when out and about. The size of an adult monitor can vary, the longest being around the 5ft mark.